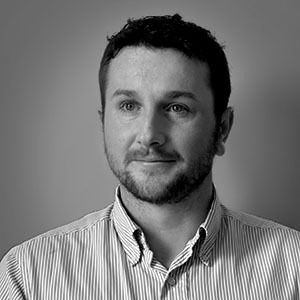 Declan brings his experience to a wide variety of projects in the office. He has worked on all phases of the design process, including early concept and visioning, documentation and construction observation. Central to his award-winning work is the pursuit of collaborative solutions to complex landscape and urban design problems.